[1 min. 8 secs.] 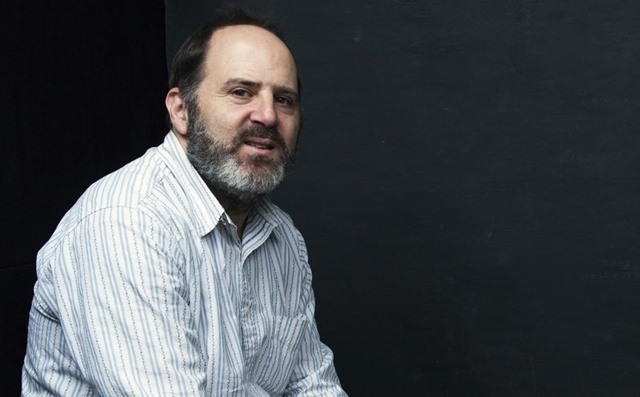 Keith Miller from the Brooklyn Filmmakers Collective is the guest. 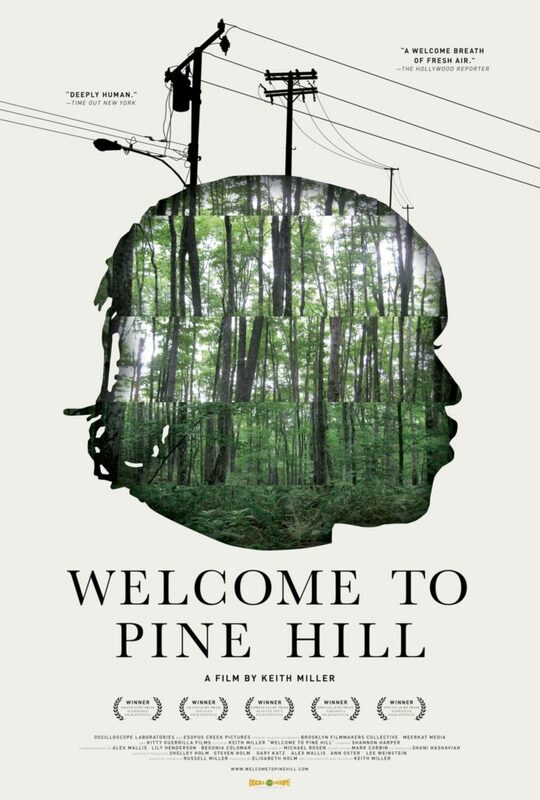 Keith's new film "Welcome to Pine Hill" is the topic of this episode of Filmwax Radio. Shannon, a reformed drug dealer, works as a claim adjuster during the day and as a bouncer at night. After he receives devastating news, he makes peace with his past and searches for a life beyond the bounds of New York City. This episode was recorded at BBox Radio.